Leadership 2019 Election: We are Committed to President Muhammadu Buhari Re-election bid - APC Volunteers group. 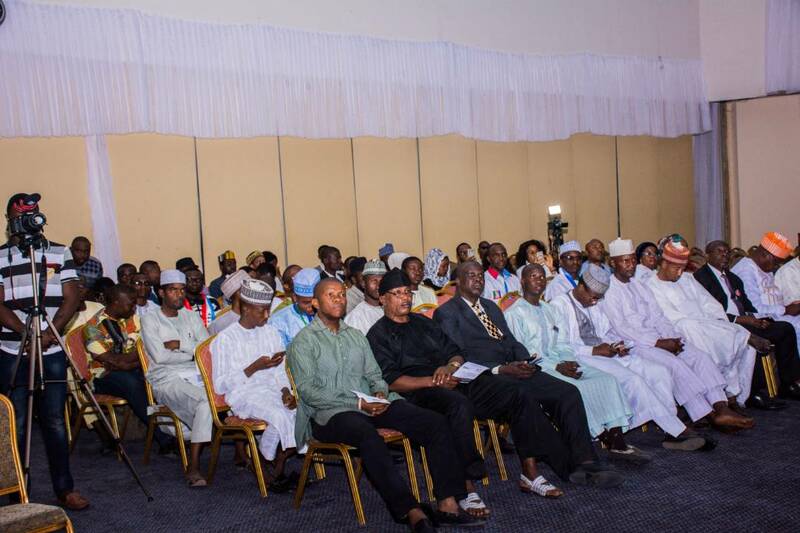 The All Progressive Congress Volunteers group, a renowned and Category A' support group of the APC has pledge commitment towards the re election bid of President Muhammadu Buhari in the forthcoming general election. 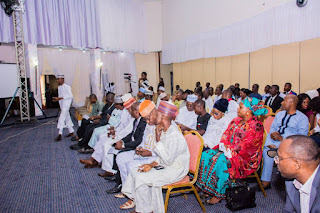 In a statement issued after the National executive meeting held in Abuja last week weekend, the National publicity secretary of the group Mr. Obeito Arigi Abdulazeez said APC Volunteers members across Nigeria are voluntarily ready and committed to work heavily to ensure President Buhari retain the President position in the 2019 general election. As volunteers who are fully ready to partner with the National leadership of the APC party to ensured good governance and victory of the party across the country, have seen the strong desire of this administration for continuity in progress, readiness to create opportunities for leadership experience. "We are going to deployed across the country necessary campaign strategies and plans to make sure President Buhari win the presidential election. We will also supply our state chapters with campaign materials to ensured victory for the party in at least twenty nine (29) state of the federation during the election". According to him, members of the group are voluntarily using their money, time and strength to work toward the President’s re-election bid in 2019. The reasons why we are voluntarily supporting the APC and President government includes sincerity of purpose, integrity, transparency, accountability, discipline, ethics, trust and tolerance displayed over the years. He said, the group are mobilizing seriously within the hook and cronies of the country for President Buhari to continue come 2019 and it is a clarion call to all patriotic Nigerians to make sacrifices to achieve this success for the betterment of Nigeria.